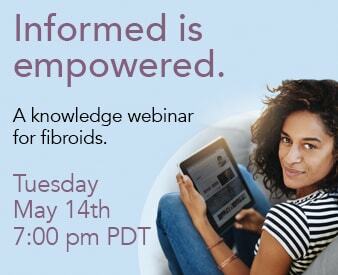 Home » About Us » Fibroid Experts » Tina Hardley, M.D. Share the post "Tina Hardley, M.D." Dr. Tina Hardley specializes in both Interventional and Vascular and Diagnostic Radiology. She currently performs minimally invasive surgeries for both adults and children. 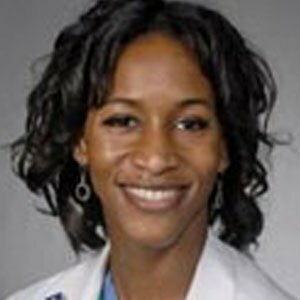 Dr. Hardley is a graduate from the University of California, San Diego School of Medicine and completed both her residency and fellowship at the Johns Hopkins University in Baltimore, Maryland. She has been with Kaiser Permanente Los Angeles since 2001. Dr. Hardley is also an active member of the Society of Interventional Radiology (SIR).